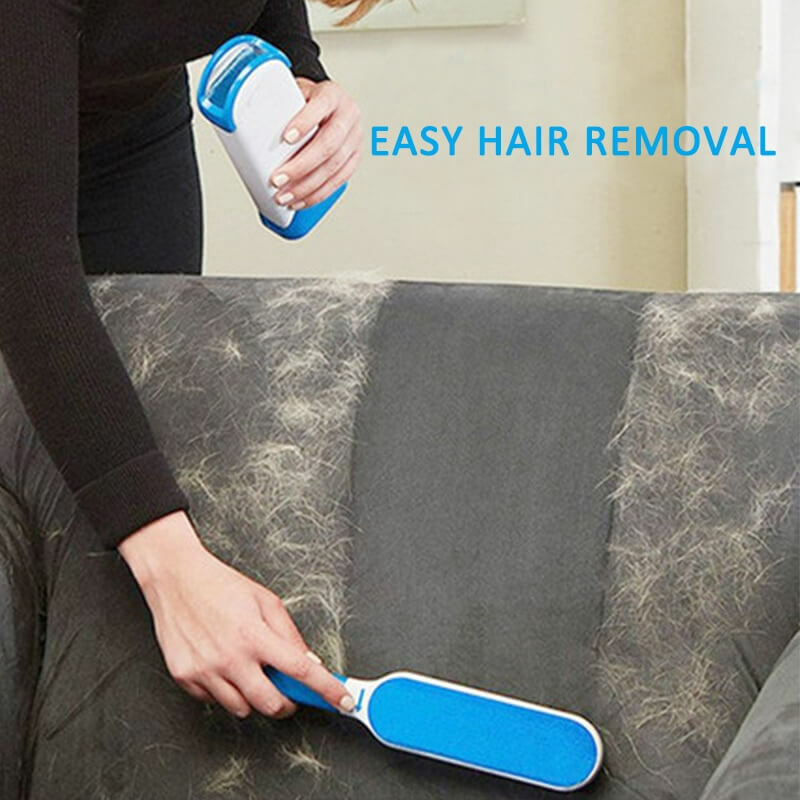 Say Goodbye To Those Annoying Loose Hairs and Miles of Lint Rollers! 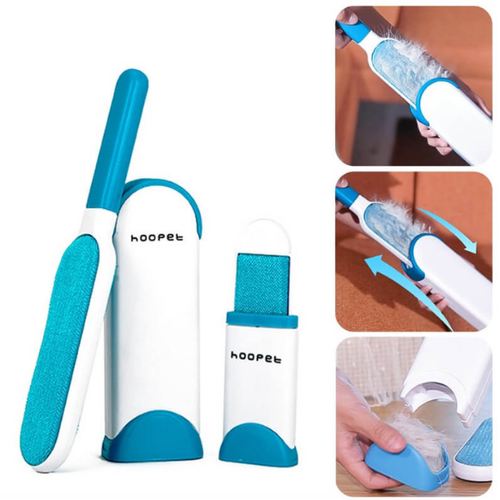 Amazing Lint Brush with Self Cleaning Base. Forget the Tapes and the Mess! With Just One Easy Dip, both sides are perfectly clean again! 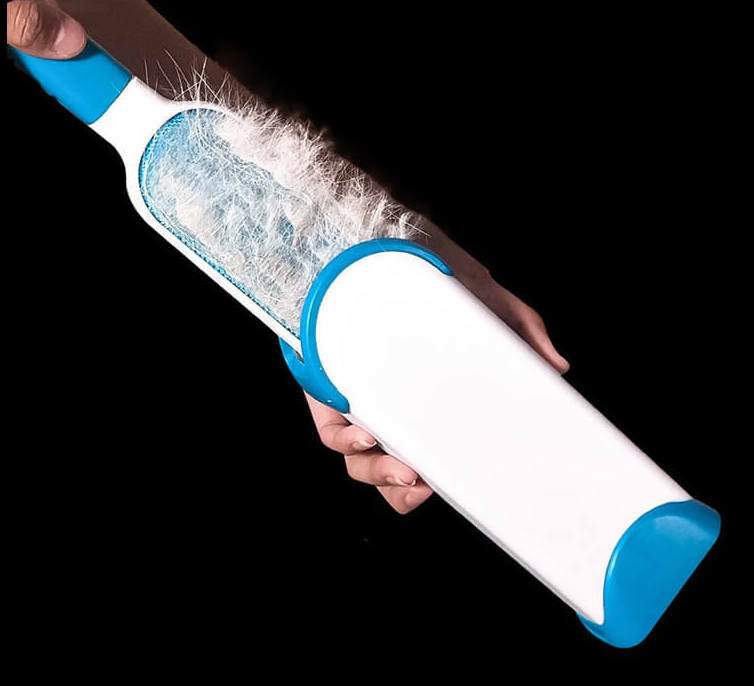 Double Sided for Easy Clean Up, Get Twice As Much Done in Half The Time. Can Be USed Over and Over Again. Easy Cleaning For Even The Most Trickiest Surfaces Like Curtains! Perfect gift for A Fur Ball Owner! Guranteed That They Will Love You For This Gift!